Regardless of the company you chose to build your pool or spa, Outback Pool & Spa can take care of all your pool and spa requirements. We can service and repair all hot spring spas. Our professional employees are dedicated to complete customer satisfaction and will cater to all your pool and spa maintenance needs. Our experienced technicians promptly come up with smart solutions after one inspection of your spa or pool. 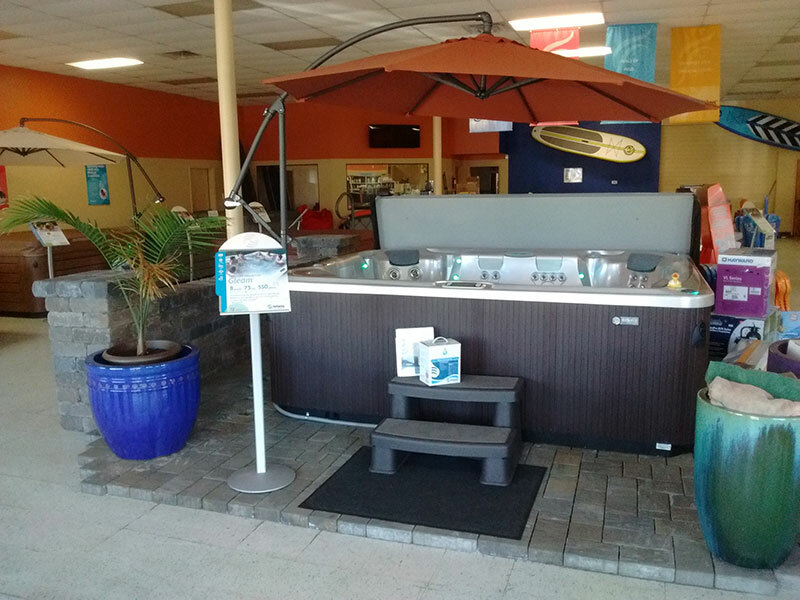 At Outback Pool & Spa, we’ve got the right solutions for your pool and spa needs. Our full-service company got it’s start 10 years ago and have continued to offer state-of-the-art pool and spa products along with outstanding services geared toward realizing your dream of an excellent outdoor space. When it comes to water testing and pool restoration, we are committed to making your experience as hassle-free as possible. We specialize in the restoration and servicing of existing spas and pools. We pride ourselves on developing lifetime associations with our clients. We are deeply rooted in the community of Josephine County, Oregon and the spirit of community service is embedded in our business practices. Our technicians are background checked, drug tested, and always dressed in uniform. For quality pool and spa repairs and services, contact us or call us directly at 541-479-8112 today. No task is too big or small. We look forward to serving you!